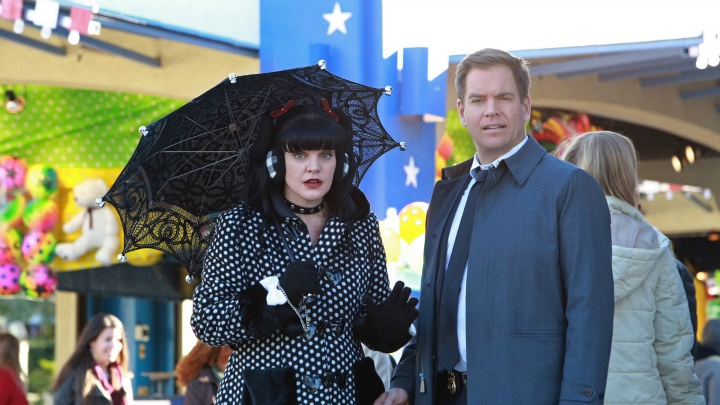 On NCIS's "Sister City: Part One" (Season 13, Episode 12), Abby is met with an alarming case involving one of her family members. After the passengers and crew of a private plan traveling from New Orleans to Washington DC are lethally poisoned, all evidence points to the missing chef, Luca, who just happens to be Abby's brother. Gibbs and the rest of the team work in conjunction with the New Orleans NCIS team to track Luca and to figure out why a private tech company has been targeted in this special two-hour cross-over event.